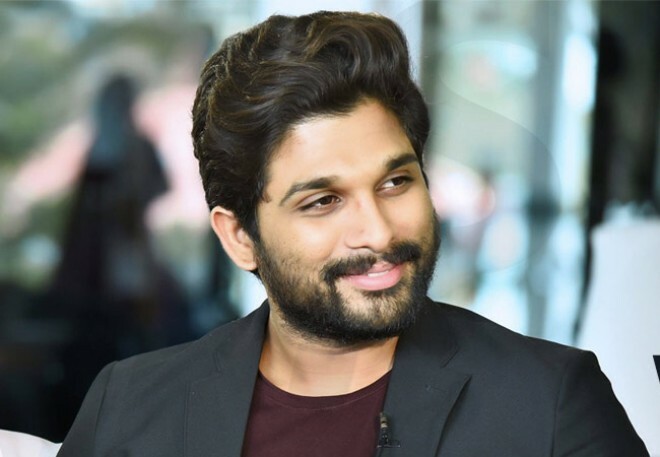 After 'Naa Peru Surya', Stylish Star Allu Arjun displayed no anxiety or hurry in announcing a new project. Contrary to all speculations, the Stylish Star took a considerable amount of time before making his next move. Trivikram Srinivas's project was announced earlier this year. It is yet to go on the floors. According to the details, The Mega hero will start shooting for it soon. And, all of a sudden, a film with Sukumar was announced on Monday. This came out of the blue and because Mahesh Babu and Sukumar parted ways. So far, these two projects are official. We learn that Bunny actually has another project in the pipeline. It will be directed by 'Sarkar' and 'SPYder' maker AR Murugadoss. So, the line up of his movies is this: first film with Trivikram, second film with Sukumar (to be shot from the last quarter of this year), and the third one with ARM. It is in this order that Bunny will do movies.